I went to Reina Sofia Madrid's Museum in August and there was a exhibition from the genius Salvador Dali. 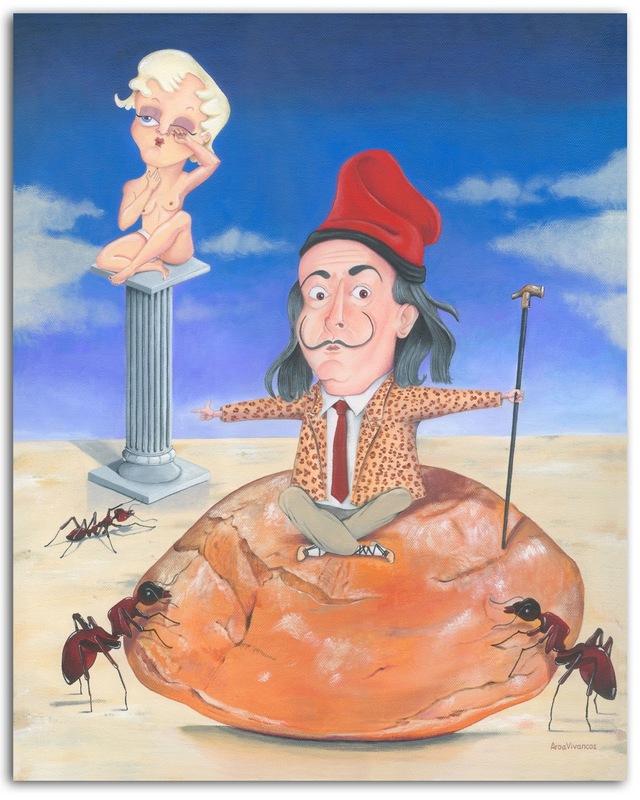 This is a homenage because Dali is my favorite painter. But…. only one thing - Mr. Salvador Dalí excuse me! because I changed your Gala for my Tipeja.